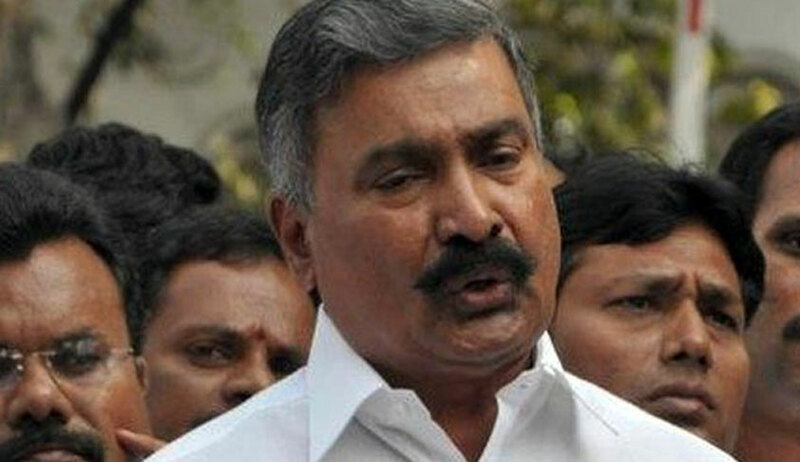 The Supreme Court has restored the election petition challenging the election of Yuvajana Shramika Rythu Congress Party (YSRCP) MLA Peddireddigari Ramachandra Reddy, which was dismissed in limine by the High Court of Judicature at Hyderabad for Telangana and Andhra Pradesh. The high court had allowed two applications filed by the MLA seeking to strike out paragraphs 2 & 9 to 11 of the election petition and to dismiss the election petition in limine. The court had observed that paragraphs 2 & 9 to 11 of the election petition filed by one Madiraju Venkata Ramana Raju are frivolous and vexatious. The Supreme Court bench headed by the Chief Justice of India Dipak Misra observed that the election petition plainly discloses the cause of action for the filing of the election petition to declare the election of respondent No.1 to be void on the ground of improper acceptance of his nomination. The court also observed that paragraphs of the petition which the high court had struck out, plainly disclose the facts, which are material facts for adjudicating the grounds for declaring the election as being void, because of improper acceptance of his nomination form by the returning officer. The bench, restoring the petition on the file of the high court, requested it to expeditiously dispose of the election petition preferably within three months.